Bharti Airtel is the only telecom service provider to show growth in active subscriber base, according to a new report from India Ratings and Research. Indian telecom players have been involved in a bitter tariff war to offer cheaper data and free voice calls to their subscribers since the launch of Reliance Jio's 4G service last year. The impact has been significant with telecom industry entering a phase of consolidation and major players merging their services with smaller players to retain value. Reliance Jio's journey, on the other hand, has been nothing short of a fairy tale. The Mukesh Ambani-led company has added over 130 million subscribers since launch and has even led to a significant jump in data consumption in the country. Now a new report from India Ratings and Research shows that Jio has not affected the base of incumbents Bharti Airtel, Idea Cellular and Vodafone India in a significant way. The report highlights that active subscriber base is falling for all major telecom players except Bharti Airtel, which has added 23 million VLR (visitor location register) subscribers over the past year. Idea Cellular and Vodafone gained 11.9 million and 5.1 million VLR subscribers respectively over the past year, but have started reporting subscriber loss in the past three months. It also mentions that Reliance Jio had 133 million subscribers at the end of August 2017 and its subscriber addition has tapered off from the peaks of 19 million at the time of launch. The company is said to be adding 4-5 million subscribers per month but its active subscriber base was relatively low at 100 million due to its lower peak visitor location register measured at 75 percent in the month of August 2017. The report notes that Jio's subscriber growth is mainly explained by the penetration of dual-SIM smartphones in the country. This is in line with a study published in June which highlighted that 82 percent Jio subscribers use the service as secondary SIM and continue to use service from another operator for their primary SIM. "RJio's biggest impact has been on data consumption pattern as all its wireless subscribers are by default broadband data subscribers. This has increased not only the absolute number of data subscribers but also its discounted tariffs have increased the data consumption multi-fold." 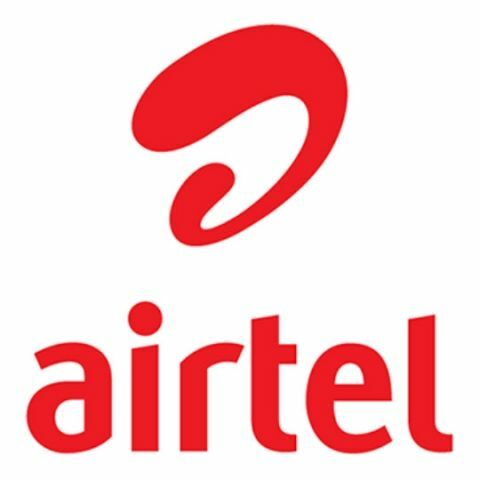 Bharti Airtel acquired Tata's consumer mobile business last month while Idea Cellular and Vodafone India are in the process of merging their business, leading to the largest telecom service provider in the country. Reliance Communications, promoted by Anil Ambani has decided to discontinue its voice service from December 1, 2017, making it the biggest victim of the change in the order in the Indian telecom segment. What is the difference between GPT and MBR , while partitioning a drive ?